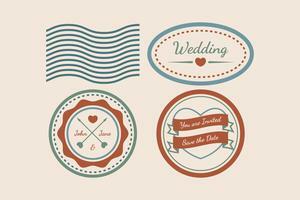 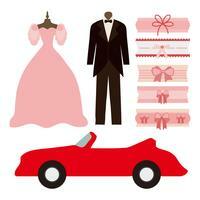 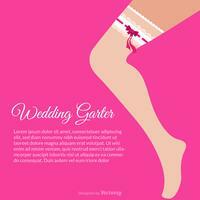 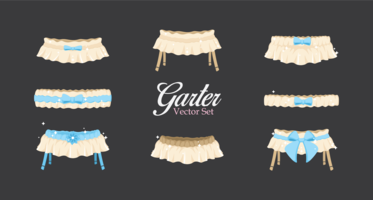 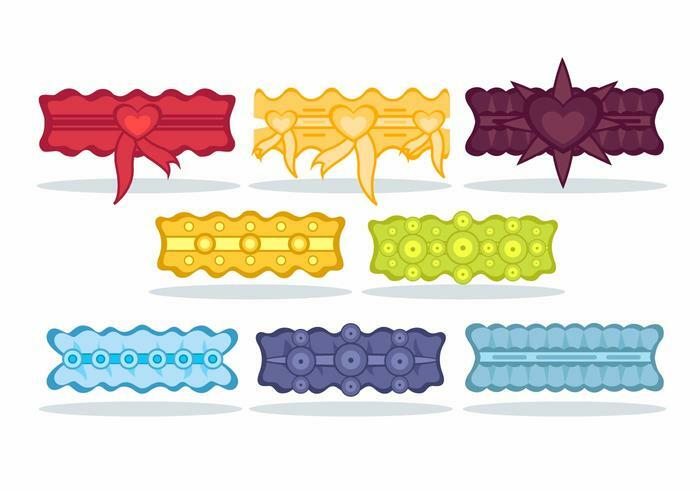 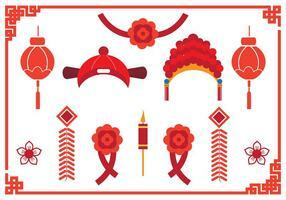 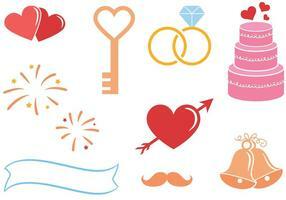 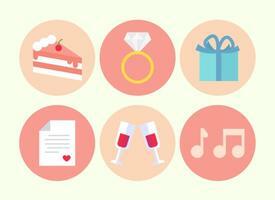 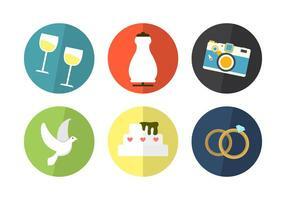 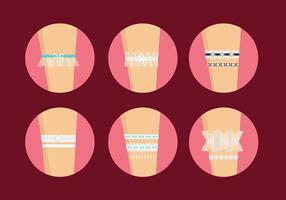 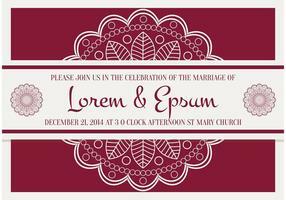 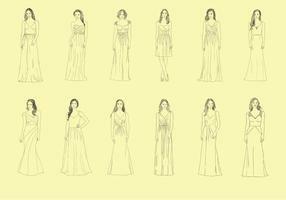 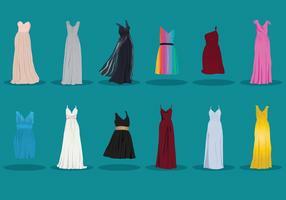 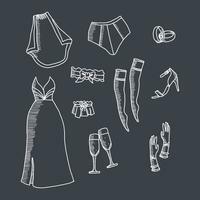 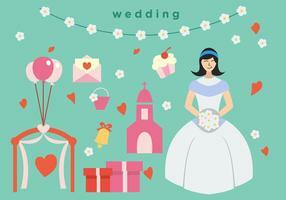 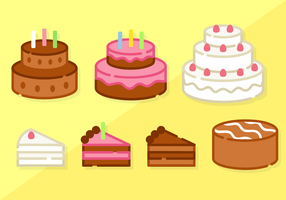 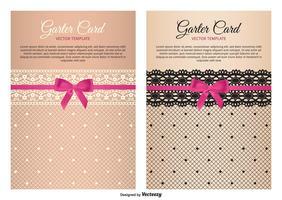 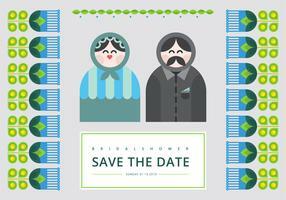 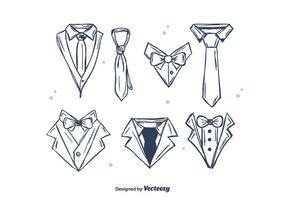 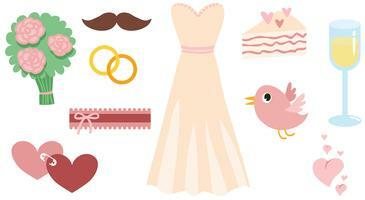 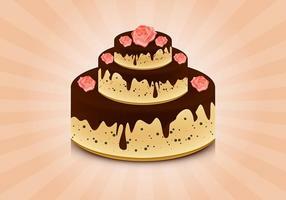 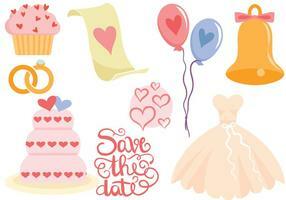 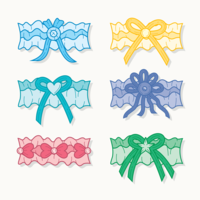 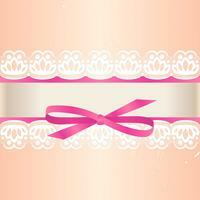 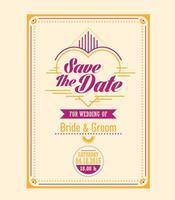 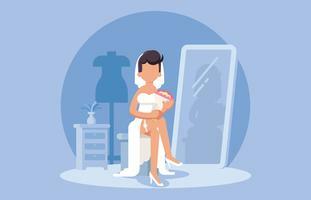 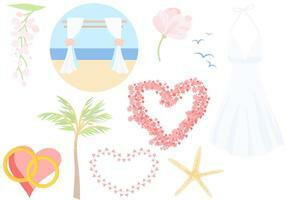 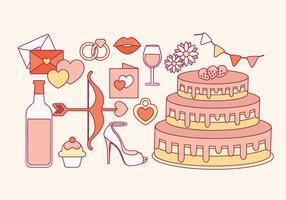 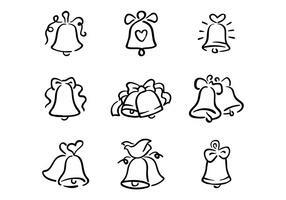 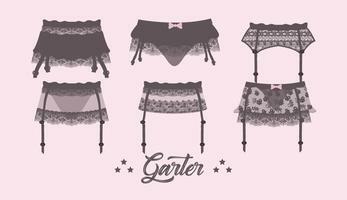 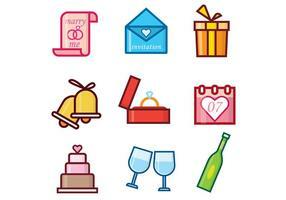 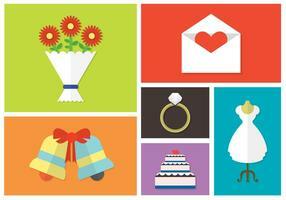 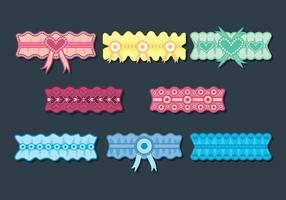 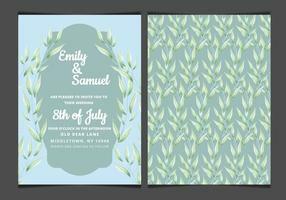 Vector set of different items for bride. 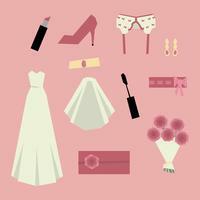 Wedding gown with accessories. 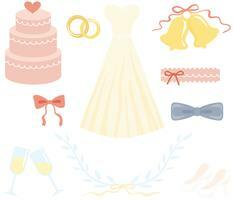 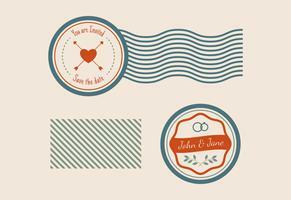 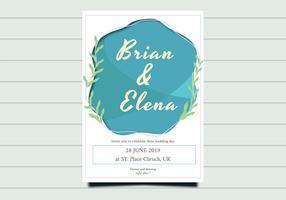 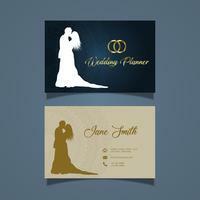 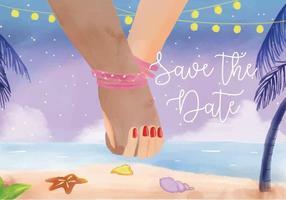 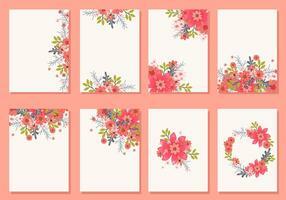 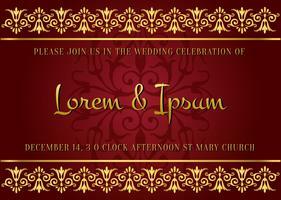 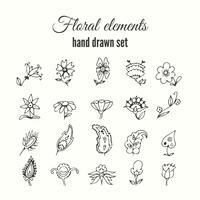 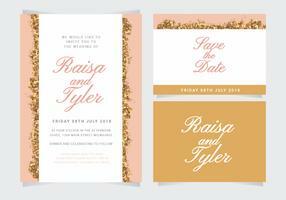 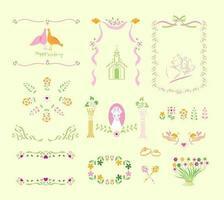 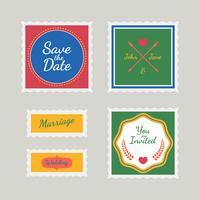 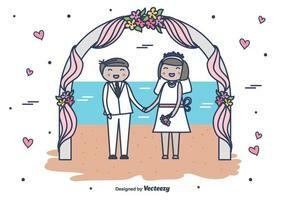 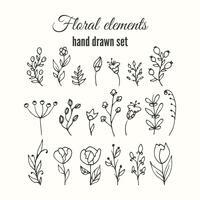 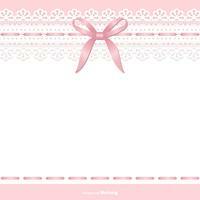 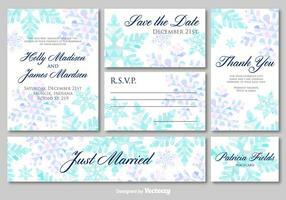 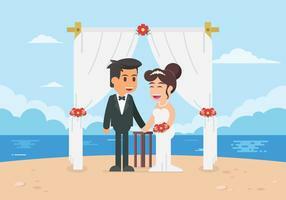 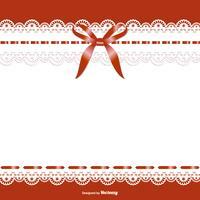 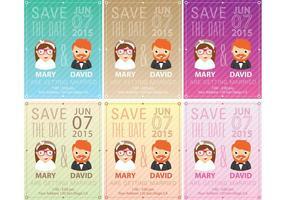 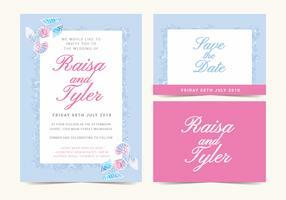 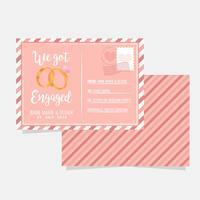 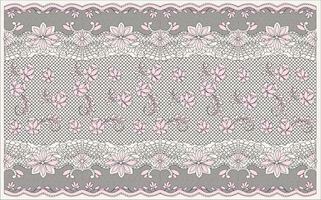 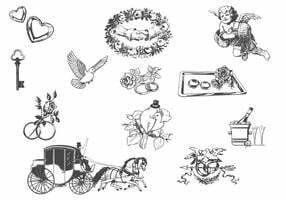 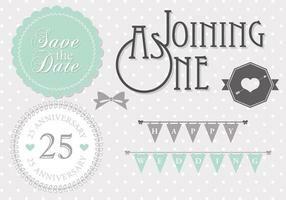 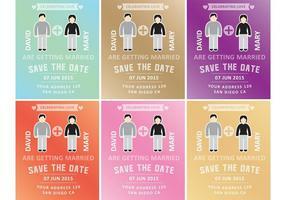 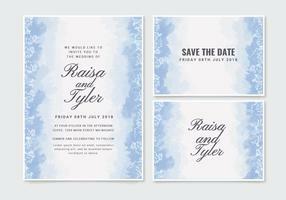 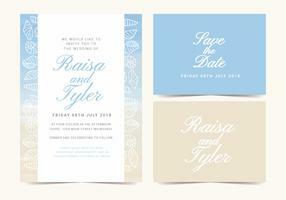 Elements for design of marriage ceremony invitation card: bridal dress, shoes, garter, bouquet, veil, jewelry, rings, clutch.